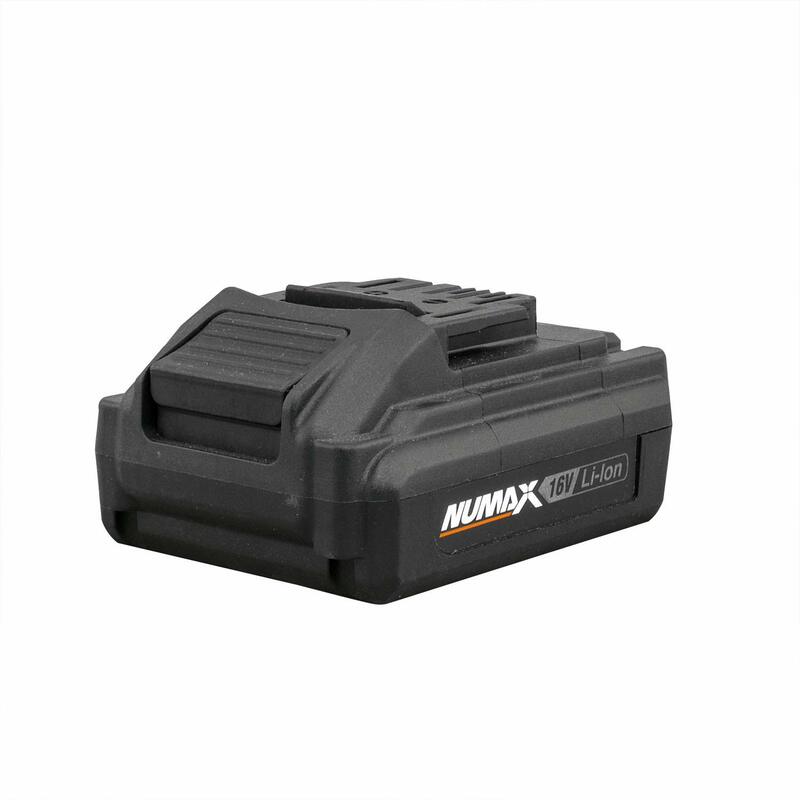 The NuMax 16V Cordless 16 Volt Power Inflator and Air Pump Kit with Case is specifically designed to make inflating tires and sports equipment fast and easy. Featuring a low volume / high pressure tire inflator and a high volume / low pressure air pump, you have everything you need to inflate and deflate equipment in one convenient kit. The tire inflator is perfect for on-the-go inflation for basketballs, volleyballs, soccer balls, footballs, or for keeping your car tires filled to the right PSI to optimize gas mileage and safety on the road. The air pump is the ideal tool for filling up the spare air mattress for unexpected guests, deflating space bags to reclaim storage space, dusting off dirty work spaces, accelerating coal and kindling, or filling up summer inflatables like pool floats, kiddie pools, beach balls, and more. High-powered 16V lithium-ion batteries deliver convenient, portable performance so you don’t have to waste time with a hand pump or driving all the way to the gas station. The comfortable pistol-grip design and ergonomic handle make these inflators easy to use, while the front-facing work lights make it easy to see what you are doing whether you are in a dimly lit area or need to fill up a flat tire at night. The tire inflator gives you precise inflation with a programmable pressure gauge and backlit LED screen, which automatically shuts off once it reaches the preset pressure. Included are a 16 volt lithium-ion battery, quick charger, flexible 5 inch hose with a screw on chuck, 4 tire inflator tips and needles, 3 air pump accessory nozzles, and a convenient storage case so you always have what you need on the go. 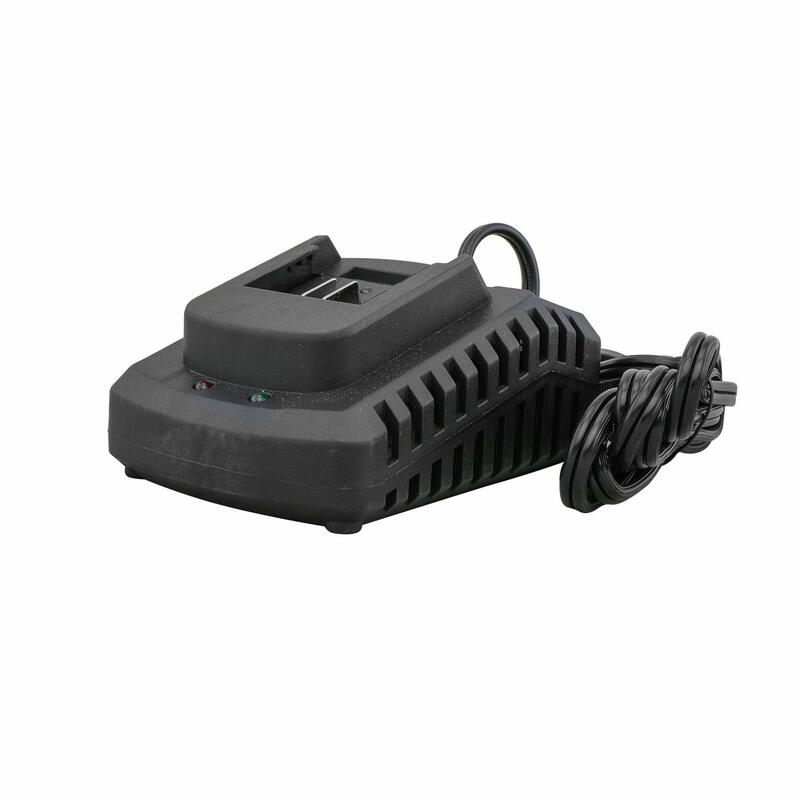 The Cordless 16 Volt Power Inflator and Air Pump Kit includes is covered by NuMax’s 1 Year Limited Warranty and 30 Day Wearable Parts Warranty. 4.53" x 3.35" x 9.09"